This post is brought to you by Bertolli. Need ideas for date nights at home? 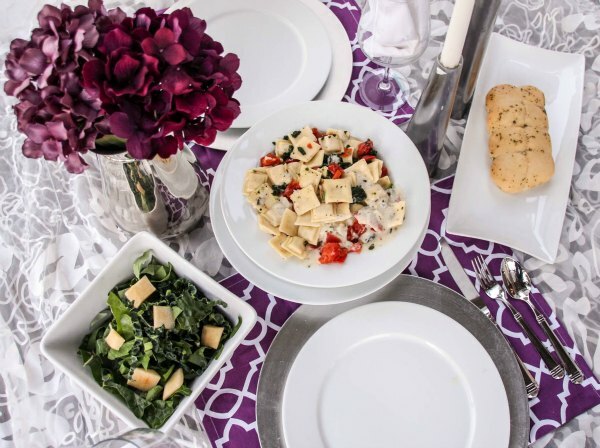 Make an easy dinner with Bertoli meals for two and set a gorgeous table for an easy romantic date night at home. Date nights are an important part of marriage. It's a time to set aside for just the two of you and connect. Date night is my favorite night of the week. Or maybe month? 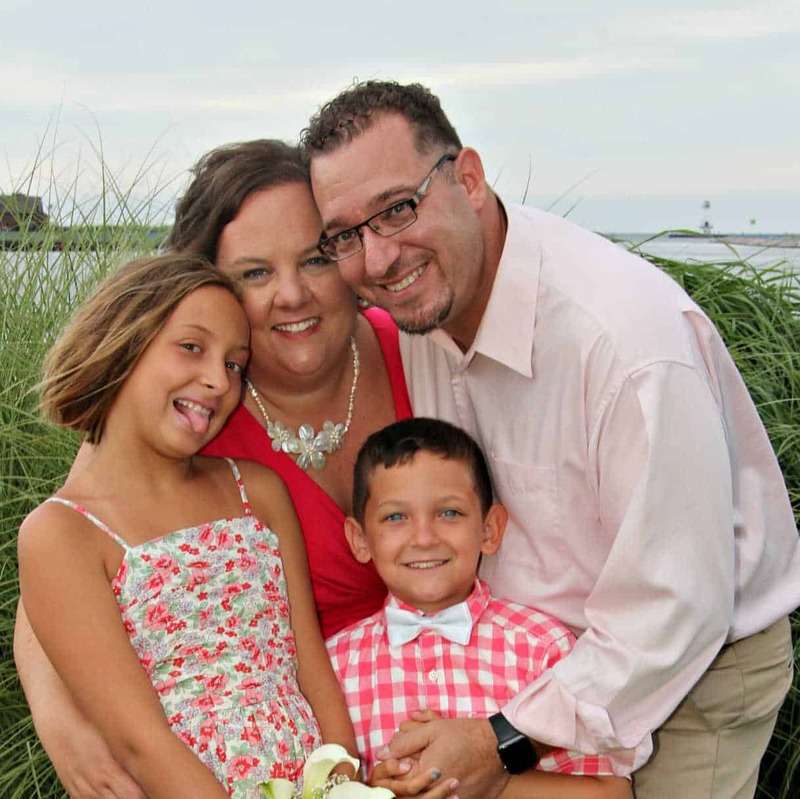 We try to set aside one night a week for Date Night, but it can be difficult (and expensive) to get out once a week. Instead, I try to plan a date night at home on the weeks we can't go out. Date night at home can be as simple or elaborate as you want. On our first date my husband took me to an Italian restaurant so an Italian date night at home is always a fun way to talk about our past and our future. A pretty table isn't necessary, but it helps to set the mood and it's just fun to set up. One of the truest pleasures of date night is no cooking or cleaning. For a date night at home, I'm going to have to cook, but there's no reason to make it hard. 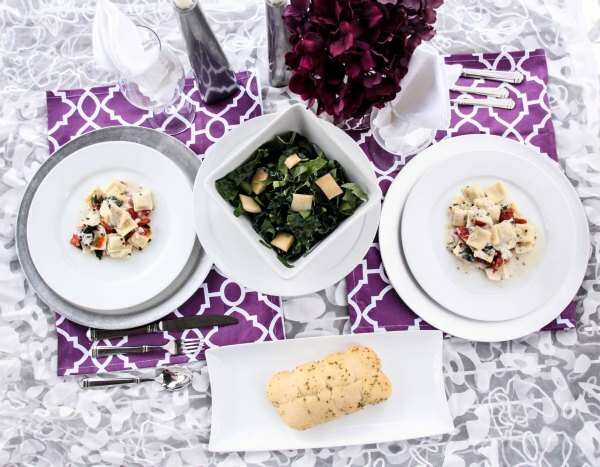 Bertoli's Classic Meals for Two are perfect for a date night at home. 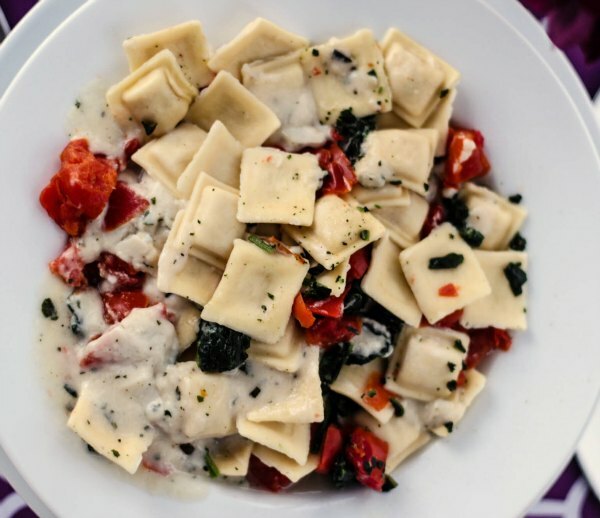 This Italian date night features Bertoli's Ricotta and Lobster Ravioli because my husband loves lobster. A simple green salad and some bread are all that is needed to complete this easy meal. Bertoli's mantra is “Don't just eat – MANGIA!” and this meal is just that. The perfect way to spend quality time with someone you love over delicious food. Now it's your turn to show how YOU dine like an Italian! Enter to win by sharing your #MangiaMoment – how you Dine like an Italian – by photo, by using hashtag #MangiaMoment and #Sweepstakes and posting via your Twitter or Instagram account. 5 entries that embody the most Mangia spirit will be awarded with a trip to attend Bertolliís Mangia Themed event in Wine Country, CA to celebrate Bertolliís 150th anniversary, in the Spring of 2016! 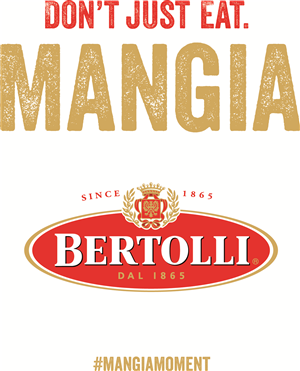 Additionally, some entry content will be chosen to be featured on the Mangia Moment site, and could be selected to be utilized in Bertolli's upcoming advertising campaigns! For complete rules and regulations, please visit http://www.bertollimangiamoment.com/contest. You can also win 1 of 4 $150.00 Mangia Kit that includes everything you need to “Mangia!” like a skillet, cheese grater, wine towel, etc. right here! That's right I'm giving away FOUR (4) prize packages! 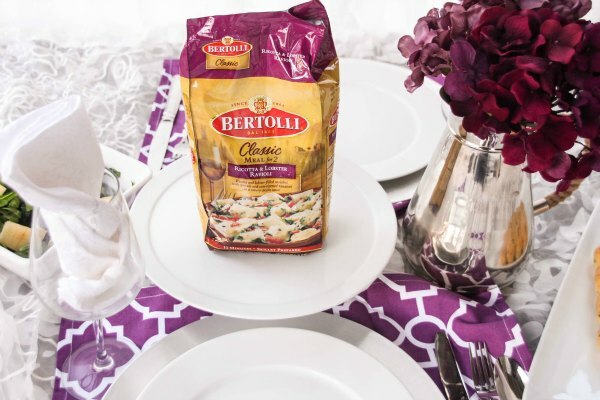 SET THE TABLE—AND THE MOOD—WITH YOUR FAVORITE BERTOLLI MEAL. CAPTURE YOUR #MANGIAMOMENT DURING DINNER. Nitro Circus Comes to Las Vegas! yay!!! Thank you so much!!! 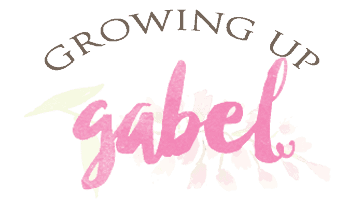 Email coming because it is being silly and not letting me post it in here. Hi Sarah! Go ahead and post and then email your link – or leave it here in the comments – and I’ll add it to the spreadsheet for Random.org to pick from.